Just a group of friends who decided to start recording our ridiculous conversations. Now on Itunes! Email us any feedback, comments or concerns at: thewbpodcast@gmail.com. 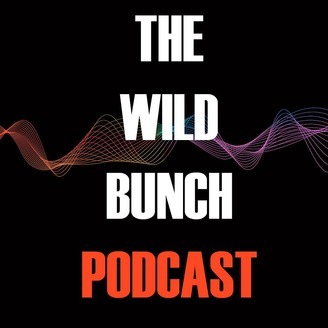 The Wild Bunch Podcast #6a "Shrek 3 On DVD"
Austen, Davis, Jared and others discuss the usual nonsense. Remember that we want feedback from fans! email us at: thewbpodcast@gmail.com Thanks for listening! 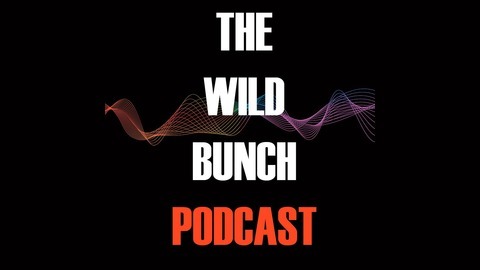 The Wild Bunch Podcast #5 "Infamous Cheesecake"
The Wild Bunch Podcast #4 "Ericgate"
The Wild Bunch Podcast #3 "Adventures of Florida Man"
The Wild Bunch Podcast #2 "The Chin of Tom Hardy"